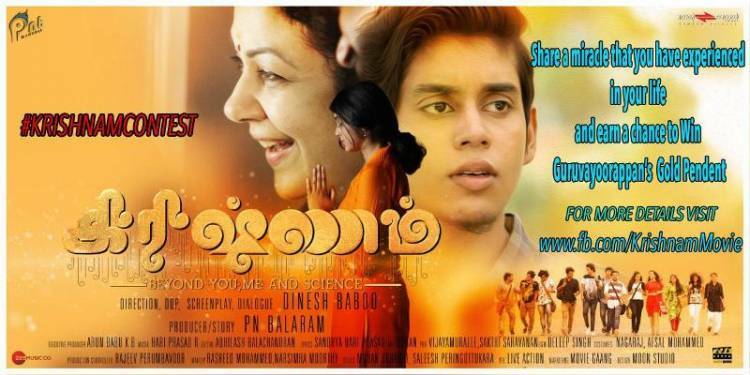 “Krishnam” is a spiritual movie that is based on the real life incident of a boy, whose incurable and life-threatening health issue was solved by the divine grace of Lord Guruvayurappan. As a token of expressing the gratitude to the deity, they have made this film with the same survivor playing the protagonist, who is completely hale and healthy now. Now, the producer of this film “Krishnam”, P.N. 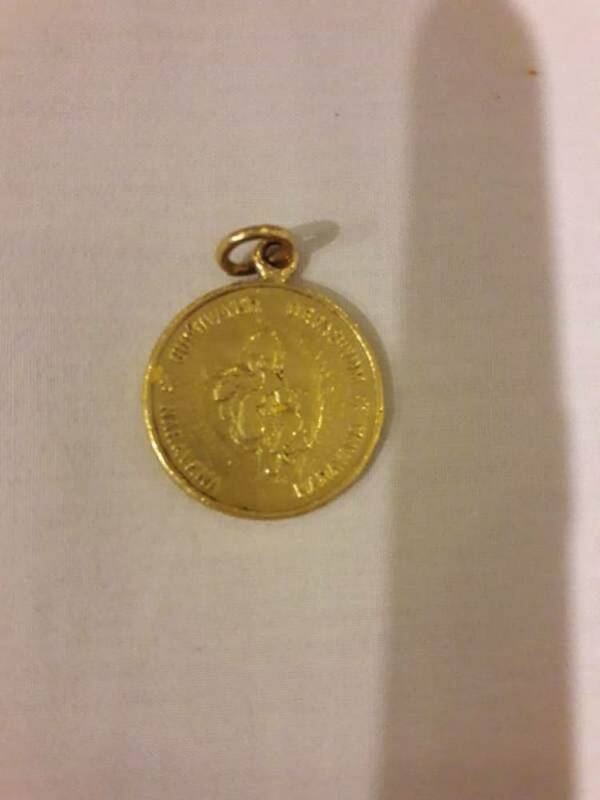 Balaram has come forward to bring out many such instances in individuals’ lives and gift them gold coins. The ones who have experienced such miracles that still remain unbelievable to the world can record their testimonial video and tag them to the below given IDs of Facebook, Twitter, Instagram, Whatsapp, TikTok and Share Net. The gold coins will be gifted every day till the release of “Krishnam”. Production Controller – Rajeev Perumbavoor, Chief Assosiate – Arun G Krishnan, Piyush Ashar. Costumes – Nagaraj, Afsal muhammed, Make Up - Rasheed Mohammed, Narsimha Moorthy, Stills – Mohan Surabhi, Saleesh Peringottukara VFX – Live Action…. Prithviraj next titled "Kunchirakkottu Kaali"